READY TO START THRIVING NOT JUST SURVIVE? 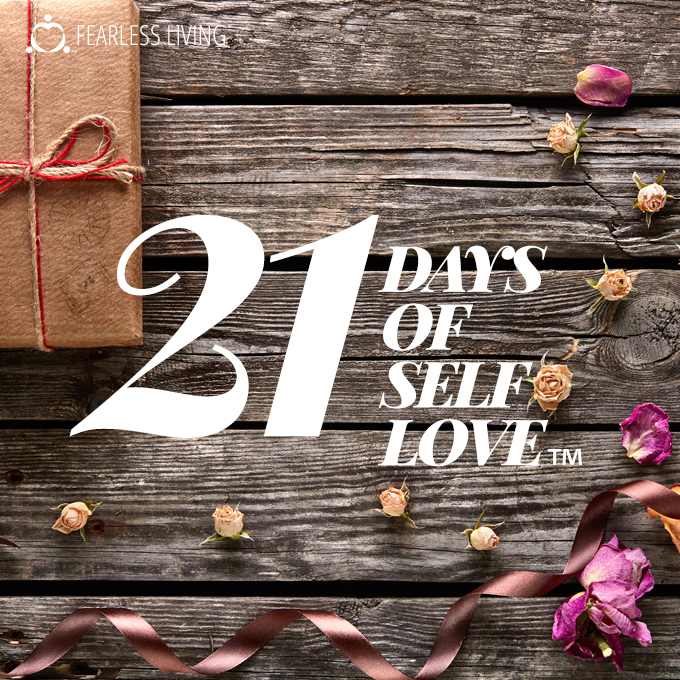 I didn't have the tools and skills needed to thrive... Until I realized in 2013 that it was time to make myself a priority, it was time to put myself first and I started on a journey to love myself and take my power back. 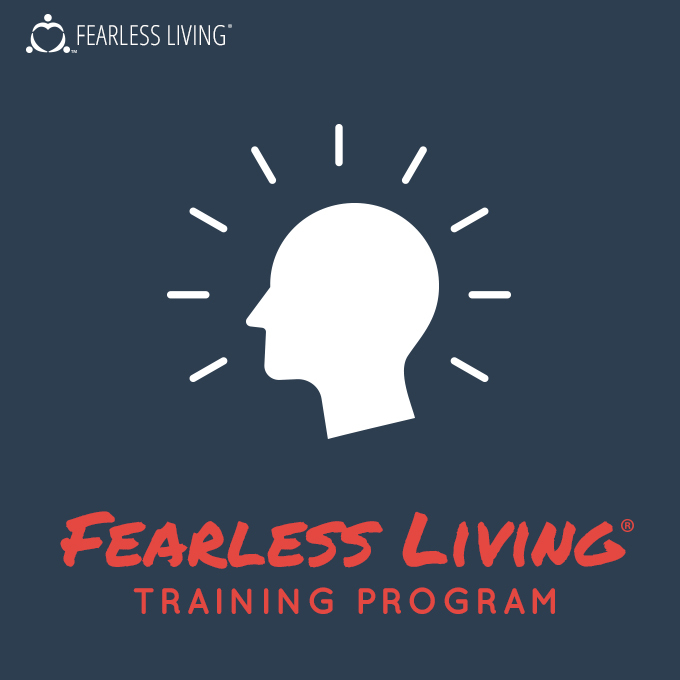 Fearless Living Institute (where I trained to become a coach) was a big part of that journey for me. Through the process of becoming a life coach, I learned the tools & skills needed to thrive. I discovered how my own fear works and how it had been showing up in my life. I learned to tame the inner mean girl until I could begin loving myself again. Not only did I train with one of the top coaches in the world, Rhonda Britten to become the coach I am today but I learned invaluable tools & skills along the way! I'm excited to be able to share the tools that supported me along my journey that helped me, find the strength and courage to leave a toxic relationship, travel halfway around the world, move across country in pursuit of my dreams and find my soul mate along the way! Now, I'm actually living again, I can breathe again! Best of all I've fallen in love with myself and my body along the way and I've learned to trust myself. I love who I am now and because of all of my progress I have the courage to shine my light in the world and be seen which 5 years ago would not have been the case. You have a unique gift that you were born with and the world needs you now more than ever! If you're sick of just surviving and you want to unleash the powerful, confident, and empowered goddess that I know is within you then I'd love to support you in your journey! Click one of these invaluable tools that helped me thrive! 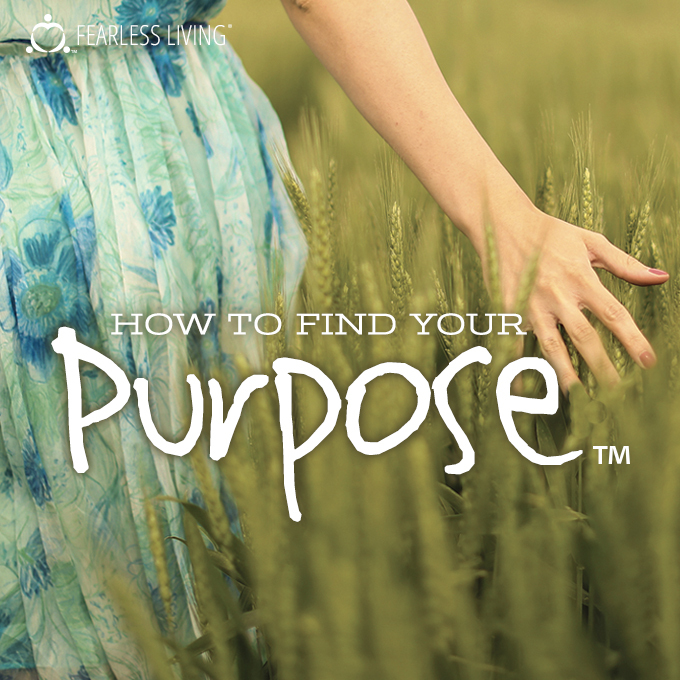 You have a purpose! Something you were designed to do – something that will click and make your whole life suddenly come into focus. Now’s the time to find it with our 21 day course! Come ride this 21-day love train with me! Rhonda Britten will fill your Love Tank to overflowing with uplifting messages, inspiring action steps, heartfelt love notes and more. Together, we’ll discover your worth! Tired of your rut? Do you get unstuck in one area just to get stuck in another? That’s because you aren’t facing the deeper issues that are keeping you bogged down! I’ll help you get to the bottom of this - and never get sucked into a rut again! You have a right to your opinions, thoughts, wants and needs! But when our needs conflict with those around us, it can be torture to fight for our rights. 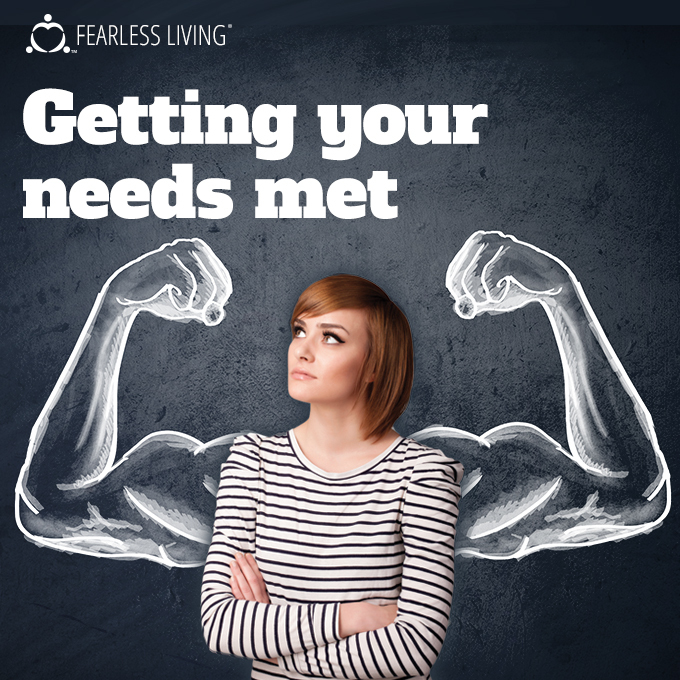 This course will teach you how to get your needs met without the drama and without doubting yourself! The way to move forward, build confidence and get motivated isn’t by playing it safe – it’s by taking RISKS! I’ll show you how to take risks you are literally DYING to take, but just couldn’t … until now! Start the mini-course today! If You're not feeling 100% thrilled with the life You're Living......You OWE it yourself, read every word on this page, and finally break free from the patterns that keeps holding you back!